I'm turning this one over to the kids because I haven't finished my book yet. 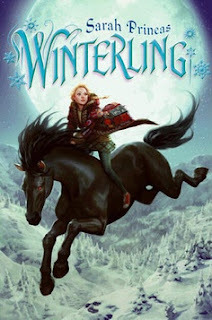 We went to the library this week and made some amazing discoveries the first of which were Winterling and Summerkin. 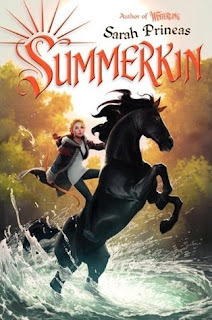 Shortcake is my fantasy adventure girl, but being only 12, a lot of the fantasy/adventure books are not appropriate for her. We stumbled across the Winterling Series and she enjoyed them so much she read them both in one day (and has subsequently passed them around to the rest of her siblings). This from the girl who used to be my most reluctant reader! She was very excited to hear about a third installment coming in January... Moonkind! I did not preview these for her, but I looked at Amazon's reviews and the biggest complaint was that they were not "young adult" enough! Perfect for us. That's what I was hoping for! 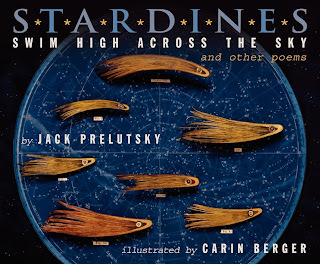 BigBoy was thrilled to find Stardines Swim High Across the Sky and Other Poems on the new book shelf. He's a big Jack Prelutsky fan! And since Shortcake has started working on poem recitations as part of her literature study this year, he thought he might join her and recite some of these for us. Love it! Sunshine picked up more knitting books. I think she is determined to read every knitting book our library owns. 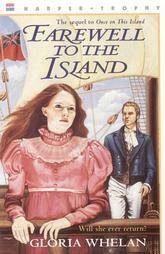 But she's also reading some Gloria Whelan books especially Once on this Island, Farewell to the Island and Return to the Island. They aren't the most historically accurate books but she likes historical fiction. She says that the Boston Jane series was better written and felt like it was more thoroughly researched. 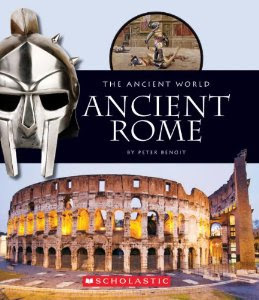 The Professor was excited to find that our library had acquired a couple of new Ancient Civilization books especially Ancient Rome by Peter Benoit. He hasn't cracked into it completely yet but says it looks interesting. 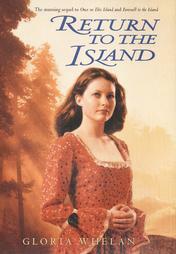 I read Once on this Island too, haven't read Boston Jane though. I find Whelan's works hit and miss. My daughter is now totally jealous of your godson! Thank you for the lovely review of my books! Thank goodness! More books for my historical novel-loving daughter! 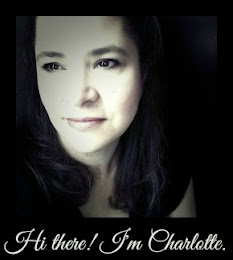 Cari, if she hasn't read the Boston Jane series, I'd go for that first. Like Jessica says, Gloria Whelan books are hit or miss. 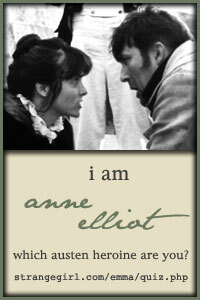 but she does write a lot of historical fiction. I was just having an email discussion with a group of friends about how hard it is to supply young teens with enough good reading material, and we were thinking of combining lists, these are perfect! All of these look great! Thank you for this post! I simply cannot keep up with Katie and her voracious appetite for books and so much of what's marketed to her age group is....awful.